A patio can be an awesome, functional and modern addition to your home, especially if an unsightly garden filled with weeds, clutter and broken, unused items is the alternative. In this homify feature, we look at 7 DIY backyard projects that will instantly upgrade your dull backyard into the hub of weekend social activity. Interested? Well, check these helpful hints by our professionals and be inspired! 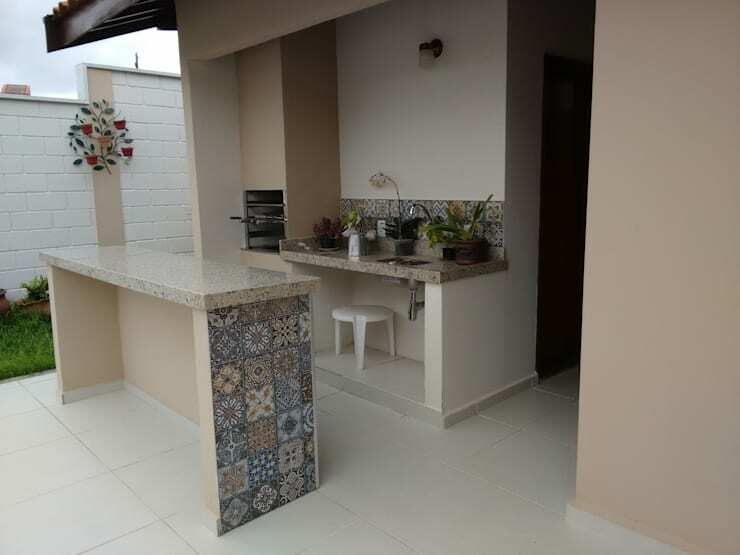 Revamp a boring wooden counter with some wonderful Mediterranean design ceramic tiles and your patio will have a fascinating decor element. 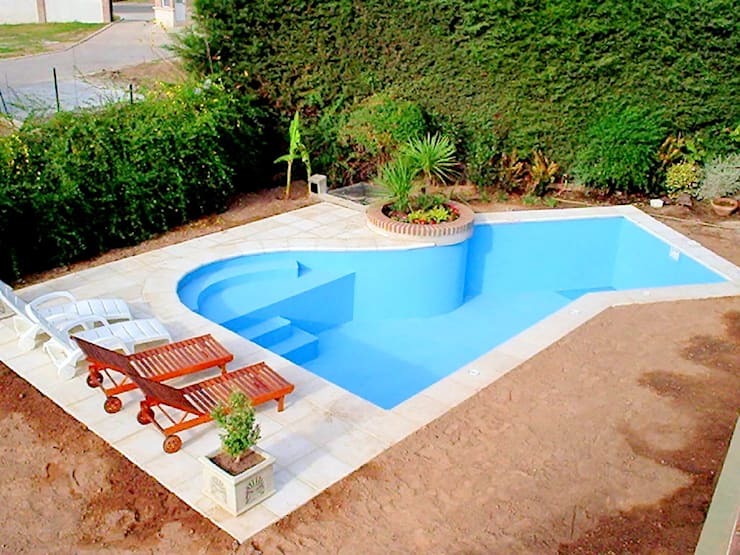 Decorate a swimming pool with deck chairs, umbrellas and pretty potted plants. But don't forget to keep it clean too, there's nothing more attractive on a sweltering summer day. If your garden is not brimming with space, then you need to consider the essentials for a beautiful landscape. 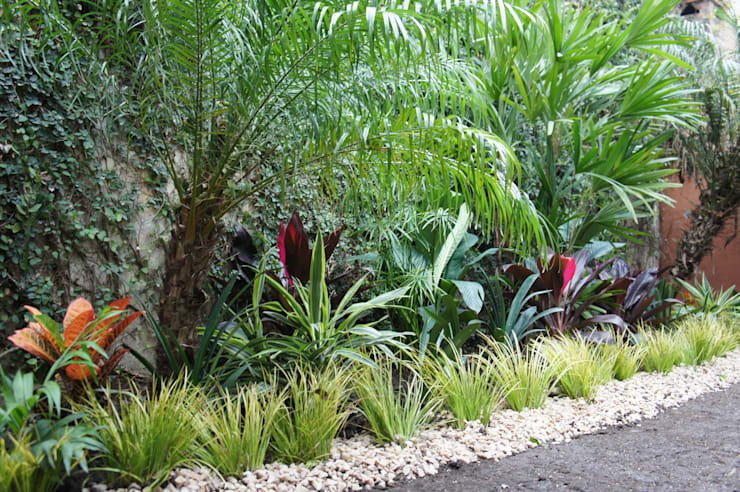 Opt for plants in a variety of colours and textures and organise them in accordance with their type. This will make watering and maintaining them a lot easier. 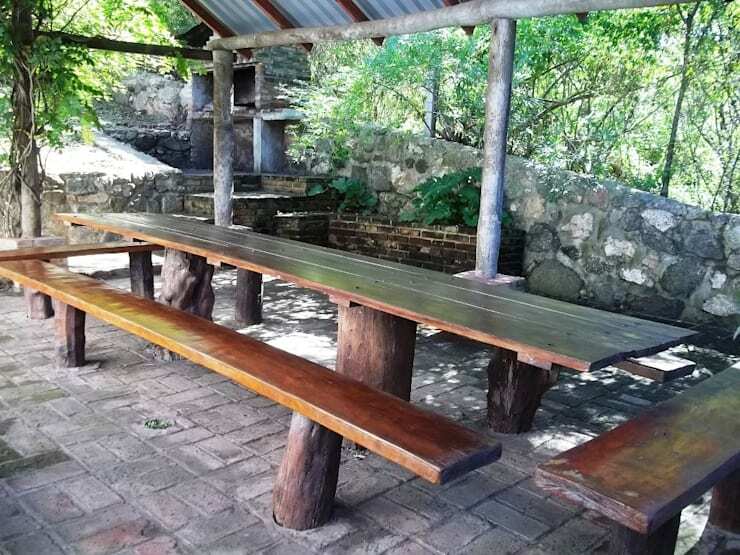 A rustic wooden table will enhance that authentic atmosphere in your garden, now add a roof and you will have a usable space regardless of the weather. 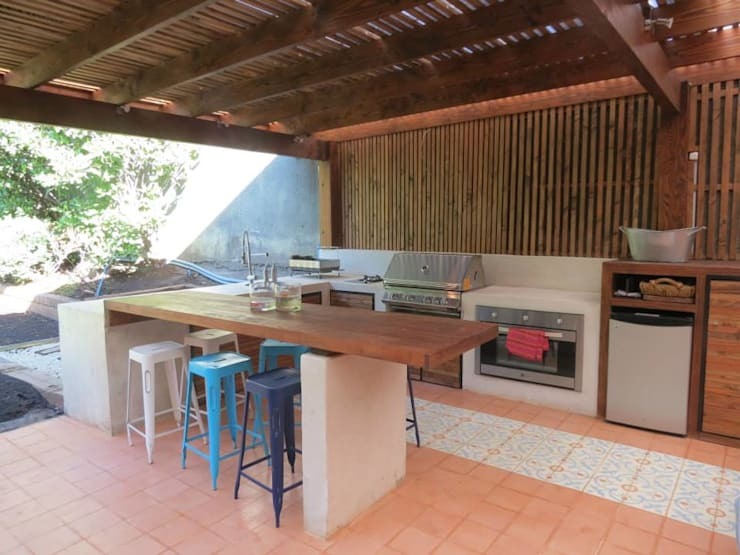 Create a comfortable undercover outdoor kitchen and put together sensational meals for the whole family, whether it's grilled, sautéed or even just roasted this space has it all! 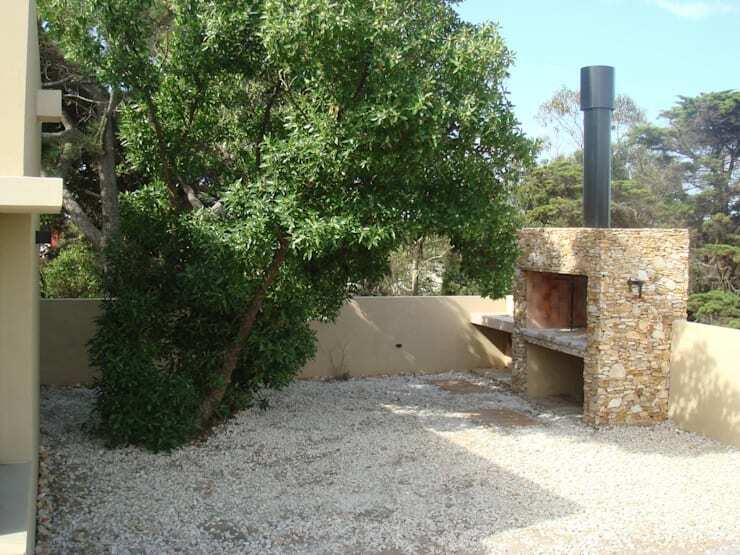 Behind the shadow of a large tree is the perfect spot for a brilliant stone braai. You can opt to build it yourself or hire a contractor to do the work for you. 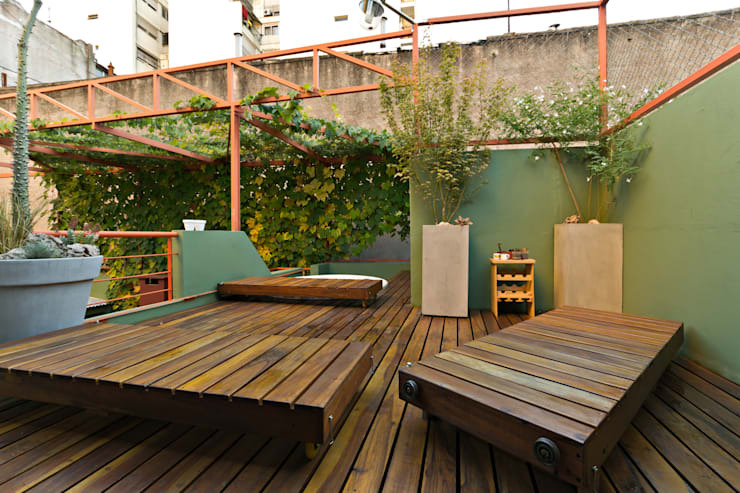 A classic wooden deck is great for soaking up the sunshine, but why not build some moveable wooden deck furniture while you're at it. The patio will definitely look chic and attractive. How about these 17 miniature gardens (that are super easy to copy!)? Are you considering a backyard upgrade?